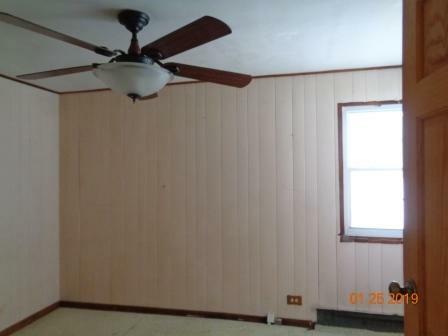 BRICK RANCH THAT SITS ON A BEAUTIFUL WOODED SETTING WITH CREEK AT REAR OF PROPERTY. 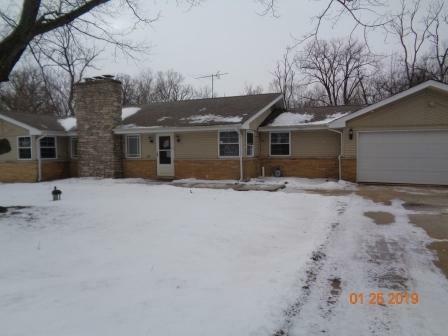 HOME FEATURES 3 BEDROOMS, 1.5 BATHS, FIREPLACE IN LIVING ROOM, FULL BASEMENT AND A 2 CAR ATTACHED GARAGE. 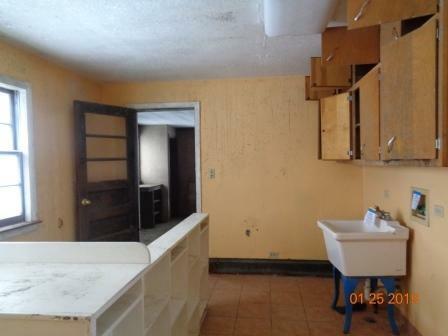 SOLD AS IS BUYER TO TAKE ON CITY REPAIRS, PUT UP ESCROW IF REQUIRED. 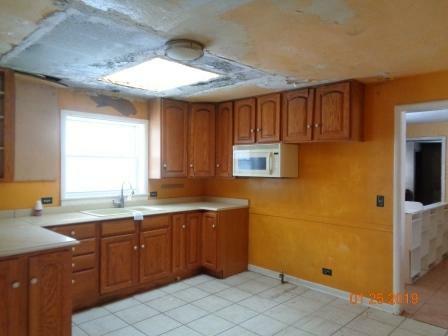 NO DISCLOSURES, TERMITE OR SURVEY PROVIDED. PRESENT DETAILED PRE QUAL OR PROOF OF FUNDS WITH OFFER. EM CERTIFIED FUNDS ONLY.